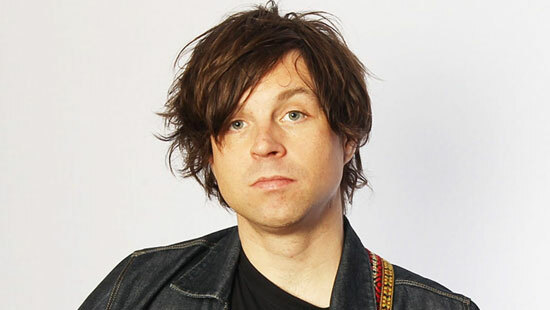 While driving on the night of July 11, 2013 in Glendale, Ryan Adams saw a huge object which was also the target of helicopters and police cars. Although he saved no picture of it, he was only one of the many people who spotted (and tweeted) this UFO sighting. In his words, the object was “huge” and was chased by three cops. It wasn’t just a momentarily flash. He compared this extraterrestrial experience with an actual “real sci fi film.” And he didn’t take any pictures because he understood the death risk of texting while driving. Although many people distrusted Ryan’s UFO sighting claims in July 2013, Kacey supported him in a tweet. She also had had two incredible UFO sightings. She admitted to being a UFO believer after her two experiences – first in Mexico, then in Nashville. While relaxing on the beach at past midnight after a friend’s wedding, she and other friends observed the dramatic exhibition of a movement of light. In Nashville, four nights later, she unsuspectingly noticed two big but controlled floating balls of fire in the sky. Both sightings sure must have won her over and inspired her to believe Ryan when others doubted.